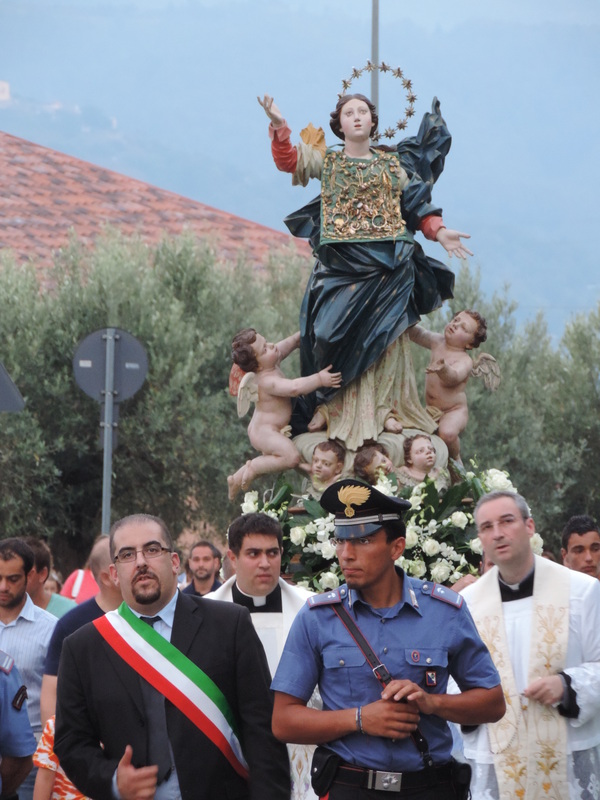 Two years ago today we joined the crowds in my ancestral village of Scigliano, Calabria to watch the procession. Many great memories of our visit! Italians have a long and strong memory of place. 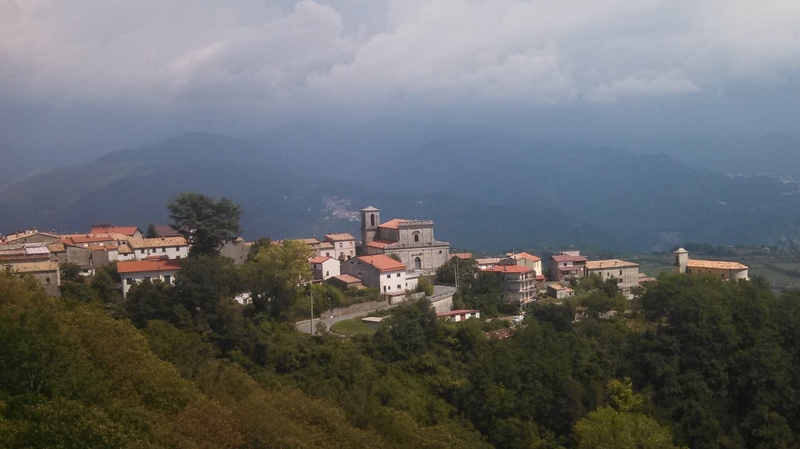 My family’s ancestral village is Scigliano, but my great-grandmother left there about 115 years ago. Only a handful of her hundreds of descendants have ever been there, and to my knowledge she never returned. Malito, with the Sila rising in the background. When we visited in August 2013, we found a vacation rental house in another small town about 30 minutes away, the town of Malito, across the Savuto valley, and across the A3 motorway. In Malito we wandered around the town, shopped in the local market, and had some beers in the bar to cool off. The people were very friendly, always wondering why strangers have chosen to stay in their town, and we told them our ancestors came from Scigliano. Since we couldn’t find a place to stay in Scigliano, we stayed in Malito, and we would go to Scigliano to see our distant cousins there. Several times, after explaining this, I heard the same comments among them in Italian: “Oh, they aren’t from Malito. They are from Scigliano.” Still friendly, but I could almost see their interest wane as they nodded knowingly to one another. They’re strangers, not our own people. I translated for my husband and brother, and we thought it was funny that they considered us to be “from” Scigliano–a description I would apply to someone who had at some time actually lived there, but not someone three generations removed from that experience. John, a native born man from Malito who moved to Canada with his family at 14, heard us speaking English as we walked around Malito and invited us in for a drink. John spends a few months every year, now that he’s retired, in a house inherited from his parents. His wife doesn’t come with him. She’s from Marzi, he explained. She doesn’t like to come and stay in Malito. Marzi is another small town across the motorway–about 25 minutes by car from Malito. 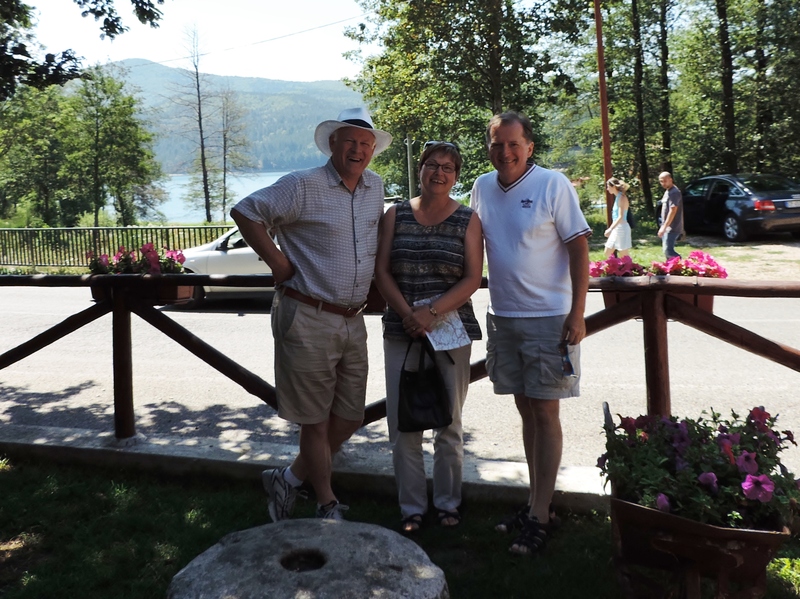 On our visits to Scigliano, when we explain our local heritage, we have been welcomed warmly by pretty much everyone, whether related to us or not. They also think of us as being “from” Scigliano. Their bright-eyed curiosity kindles, and they have more questions. It’s a very warm and embracing experience, the kind I wish for every visitor to an ancestral place. Vern (with hat), Glenn, and I exploring Calabria. After a week in Venice in August, we headed to Calabria for the week of Ferragosto and a visit to my ancestral village, Scigliano. 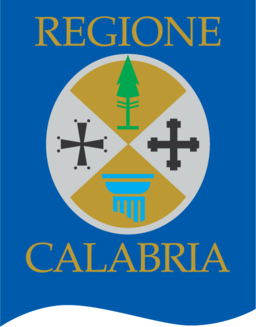 For the first time, my brother, Glenn, traveled to Calabria, and we shared a rented house about a thirty minute drive from Scigliano, along with my niece Sasha and her college friend Anna. In a way, our Ferragosto week was like that of many Italian families, getting together with family members we don’t often see, and spending some family and recreational time together catching up. Funny that Glenn and I traveled to Italy for that experience, when we live only a couple of hours from one another in the U.S.
And one of our goals for family time was to explore the Italian root-ball of our past. It often seems like a big messy root-ball doing the research, but it is lots of fun to be there in person. Our Italian cousins: Anna Maria, Francesco, and their father Ottavio. 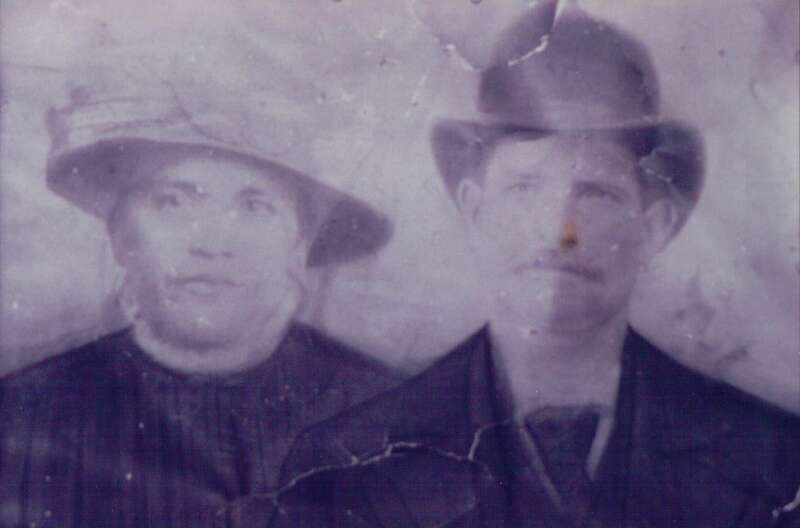 Our Italian cousin, Anna Maria, never explained to us how our family trees connect in the past. On this visit I met her father for the first time, and he set out some of his family tree for me, finally showing me where the Gualtieri line intersects. 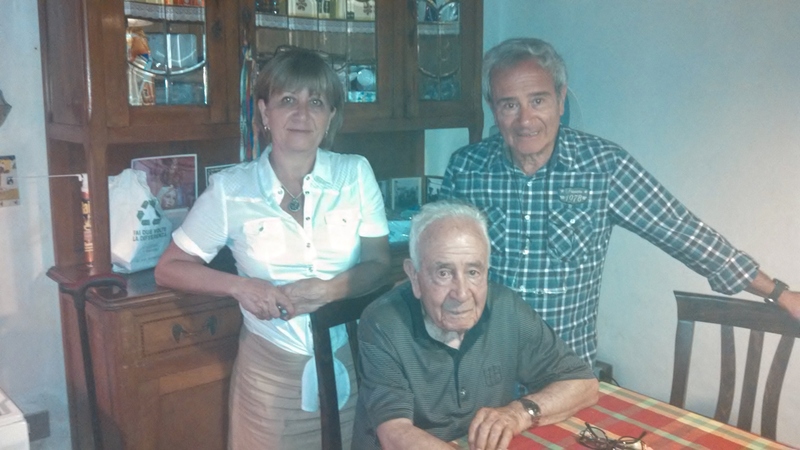 Ottavio is 94, and still lives in the house his mother bought in the frazione of Lupia. She built an oven and ran a bakery from that house, and the oven is still there today. 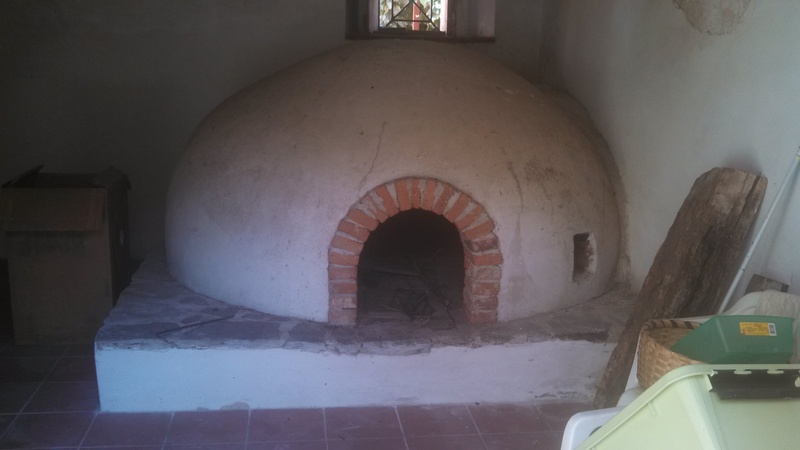 The old bread oven built by Ottavio’s mother many years ago. Now Anna Maria owns the house. Ottavio is a retired policeman, and he understands a bit of English, but doesn’t speak it much, though his children are fluent. Anna Maria’s brother Francesco was in town for Ferragosto too, and we had some great talks with him, ranging from archeology (his post-retirement career) to health care in America and Europe. 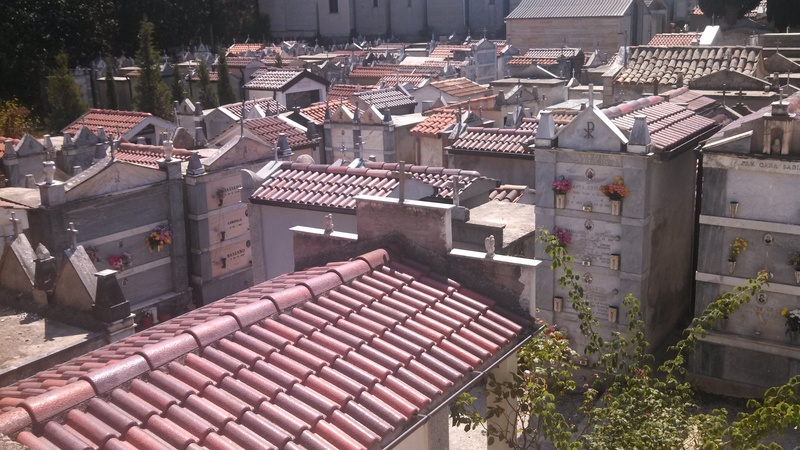 A section of the cemetery in Scigliano–typical with its many above-ground vaults. 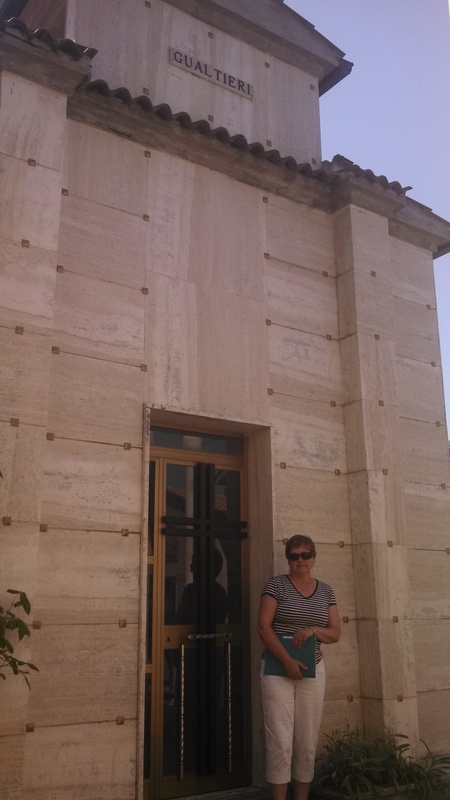 We explored the Scigliano cemetery, and took lots of photos to compare with family records. So many Gualtieris!! And since I recently discovered several other surnames in the family, I took photos of those, too. Genealogy is a hobby that is never “finished” because there are always additional lines to follow. I’ll share more of our fun week in Scigliano in future posts. One of the Gualtieri family vaults in the Scigliano cemetery–but whether it’s ‘our’ Gualtieri people, I don’t know! I can’t say I wasn’t warned. I’ve heard lots of advice about avoiding the August heat and August holiday, Ferragosto, celebrated on August 15, was established by the Roman emperor, Augustus, in 18 BC (according to Wikipedia). The date also marks the Roman Catholic celebration of the Assumption of Mary, widely marked with religious processions in Italy. Yes–many businesses are closed for the full week, and often longer, even up to a month. 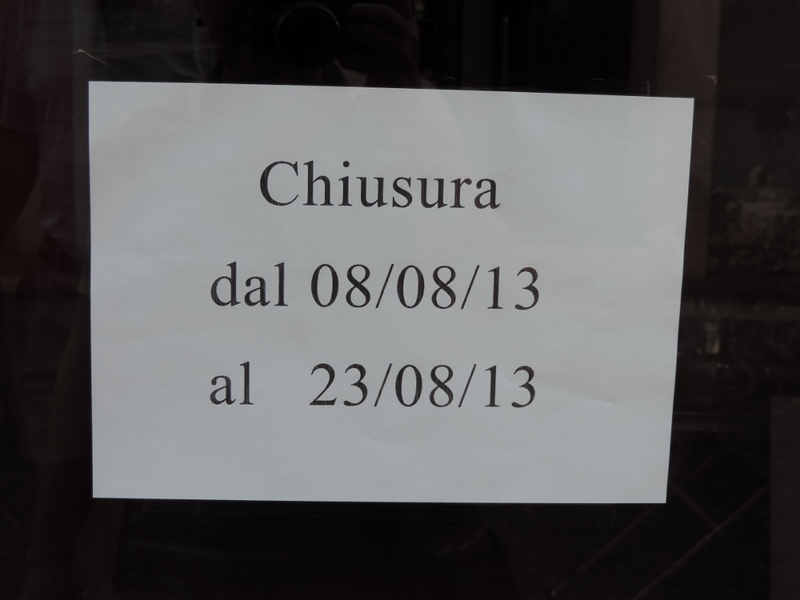 All these signs were along one street in Caserta, where we stopped on our way to Calabria. In August, families gather, those who have moved away come back to visit in their hometowns. 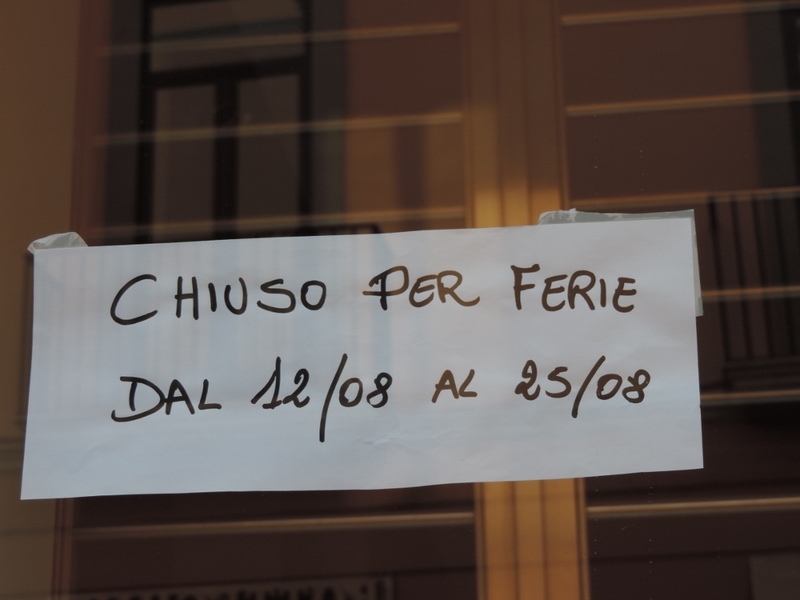 Big family dinners are held, and even those who don’t celebrate the religious holiday take pretty seriously the Latin origin of Ferragosto, a phrase that mean’s “Augustus’ rest”. It’s the Italians’ time to take a break. 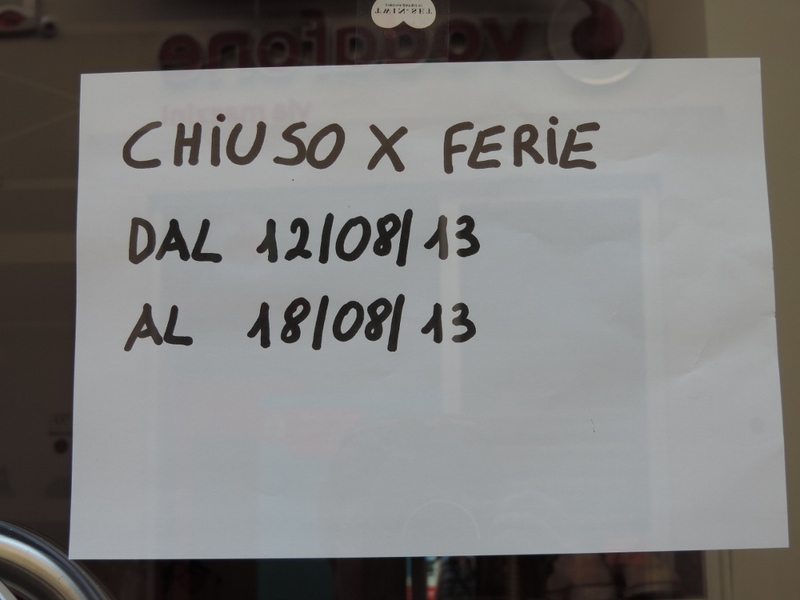 So what did five Americans do in Calabria for Ferragosto? We joined a lot of Italians at the beach at Squillace Lido for the day, rented a couple of umbrellas and five chairs for a few hours. By three in the afternoon we were in Soverato having lunch at a seafood place near the beach. 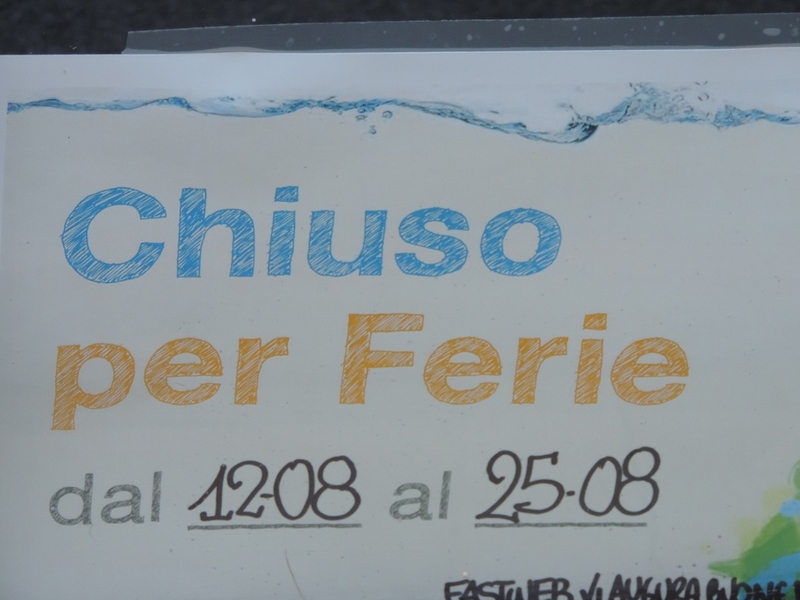 They served a special Ferragosto menu, four courses at a set price of 18 Euros per person. Salad of octopus with potatoes, tomatoes, parsley, lots of olive oil. Then mixed seafood lasagna. Then a big swordfish steak (again, heavy on the olive oil). And for dessert, watermelon slices. By 6PM we were in our ancestral village to see the religious procession with our distant cousin. This was very interesting, and far outside my own Christian tradition. Following a service in the church, the statue of Mary, with a couple of cherubs hanging on, was carried on a circuit through town and back to the church. We visited afterwards with my cousin’s family. Outside the church, as we waited for the statue to be carried out, my cousin greeted nearly everyone who came by–people she has known most of her life, even though she grew up in Rome and lives in Denmark most of the time now. Scigliano is her home town, and she returns every August, reconnecting with aunts and uncles, cousins and schoolmates, and reconnecting with the church and the meaning it brings to her life. There are plenty of tourists in Italy in August, non-Italians playing at the beaches, lakes, and in the mountains. But it is clearly an essential Italian family time. As we watched the Virgin carried aloft through the streets, I wondered if my great-grandmother Giusseppina watched the same thing when she was a girl, 125 year ago. I wonder how she felt on the first August she spent in America, far from her village and if she felt keenly the cutting of those family ties–the ties I am trying to rediscover with my cousins in Italy. 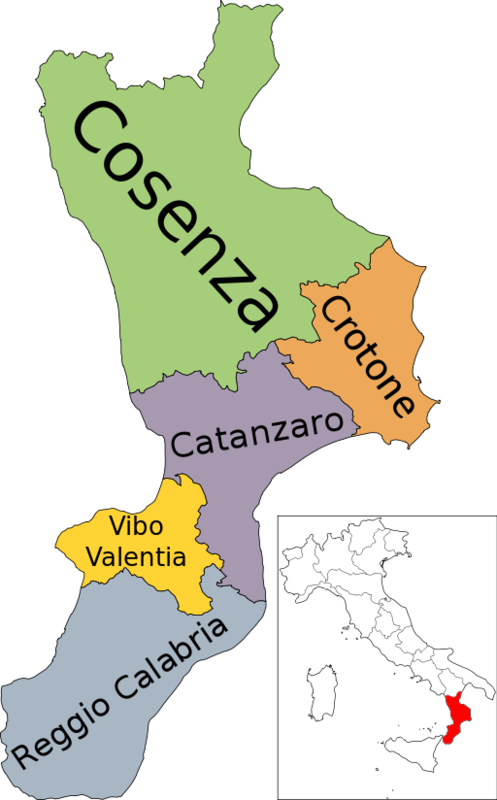 I hired Roots in the Boot to research my family roots in Scigliano (Calabria), and learned that I come from a long line of shoemakers!! Every Gualtieri ancestor of my great-grandmother, Josephine, was a shoemaker–back as far as Pasquale Gualtieri, born about 1725. 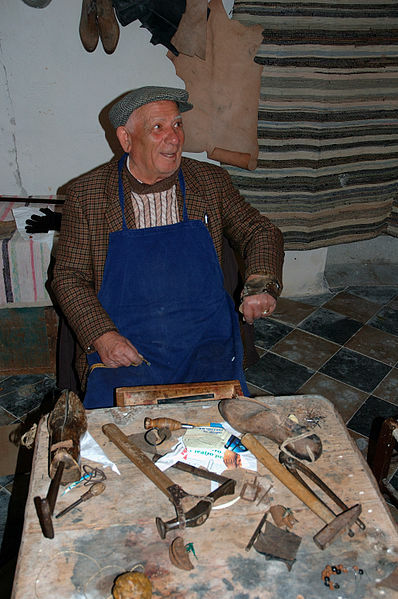 Could my great-great grandfather’s shoe shop have looked like this Sicilian one? Image from Wikimedia Commons. I would love to see a pair of their shoes, and I wonder what their shoemaking shop looked like. 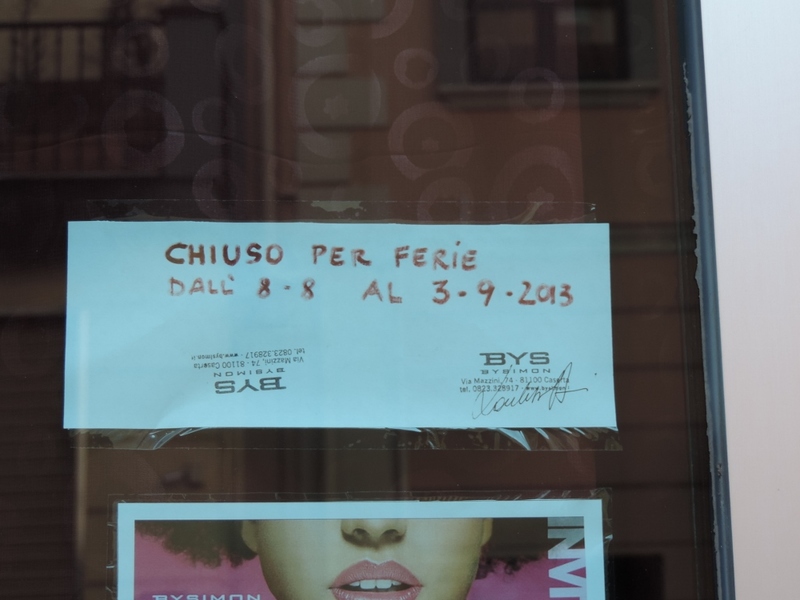 As I roam around Scigliano later this summer, I will be looking for shoe shops, and hope my Italian cousins there can tell me more about our shoe-making ancestors. Several of the women in the family were cotton or silk spinners. I imagine this as “cottage” employment rather than work outside the home, but honestly, I don’t know. The villages that make up Scigliano are fairly small, but I don’t know much in detail about their history. Could there have been a weaving business there, turning their silk into luxurious velvets and brocades? Could it be that at some point they combined their efforts, and made shoes like these? 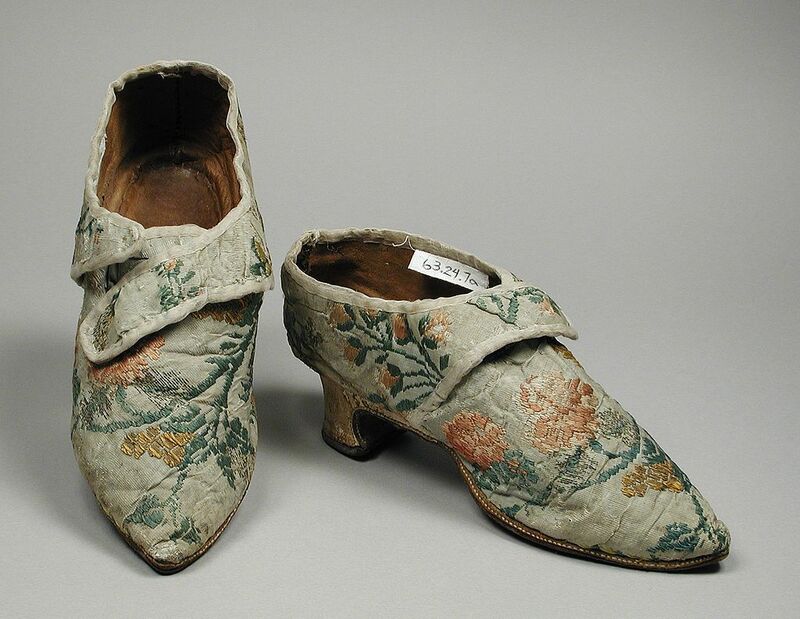 Woman’s silk brocade shoes, 1770s, probably Italian. Image from Wikimedia Commons. Do you know the occupation of your Italian ancestors? Just looking at this Italian birth record should convince you to hire a professional for Italian genealogy! Image from Wikimedia Commons. I’m getting revved up for my trip to Italy in a few months, and one of my preparations this time will be to have some genealogical research done for me before I get there. My Italian language skills aren’t adequate to do it myself, and my knowledge of the systems of records in Italy is even worse. Some relatives are pooling resources with me to hire the help, and I’ll share the results when I get home. I was preparing for an earlier trip to Italy when Anna Maria responded to a post I made online, seeking my Italian relatives. She is one! 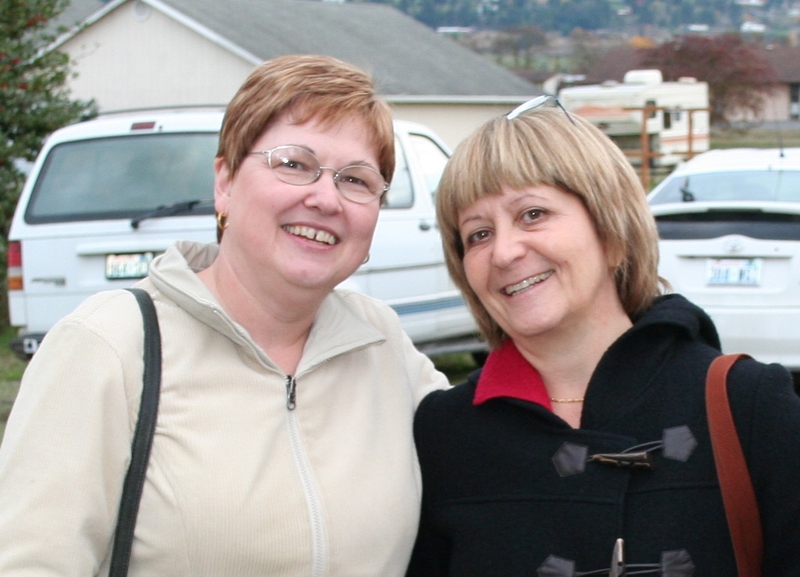 The last time I saw cousin Anna Maria (right) was 2009. I’m looking forward to seeing her again this summer! We met in person in Italy, and she came to my home a few years later, but I have not been able to document our family relationship. For now, we are just “cugini”, cousins. One of my goals is to discover the family lines that connect us. This year, I’m looking forward to spending Ferragosto, that ancient Italian holiday, with Anna Maria and other family members in our ancestral village. We have learned a few things about our Italian roots as my sister and I have researched over the years. Some are in the category of family legends. a man already 50 years old, and three years older than Josephine’s father. We learned that Josephine’s mother had died and her father remarried. Did she not get along with her stepmother? What other factors shaped her life? 2. There is a Palazzo Gualtieri in Josephine’s home town, which (we were told) was gambled away by an ancestor. While “Palace” is somewhat of an overstatement in describing the derelict building, I’d be interested to learn more of that story! 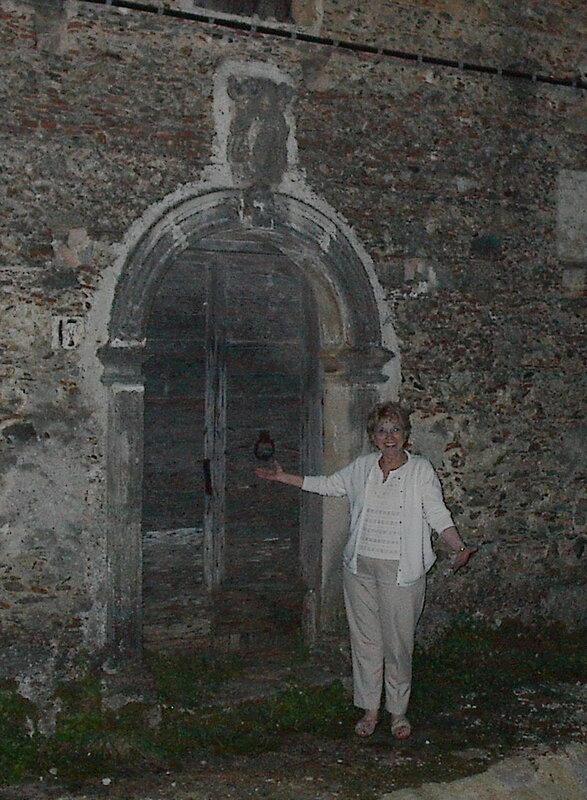 My mom, Win Perman, at the door to the Palazzo Gualtieri in Scigliano. 3. Raffaele of the B&B Calabria in Scigliano gave me a book about the history of Scigliano–in Italian, of course! However, I have been able to determine that at one time there was a “Baron Gualtieri” in Scigliano. I’d really love to know who he was and how he might be connected to my family line. And can I now start calling myself a Baroness? Please?? Planning for (not just dreaming of) a visit to Italy. Please help! My readers, can you help me? We will be spending two weeks in Italy this August, with the first six days committed to Venice and surroundings. 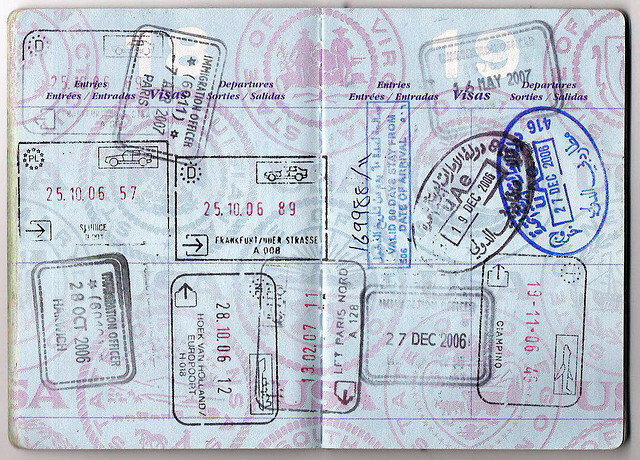 We will then fly to Rome or Naples, and rent a car. Any suggestions about car rental? We are hoping my brother will join us about this point, so need a car that will suit three adults with light to moderate luggage. And I’m not familiar with the European car types being offered for rent. Lancia? Fiat? Would it be easy to find diesel if we rented a Mercedes? We will drive to Caserta to spend that night, and plan to visit the palace the next morning. Any recommendations for hotel or palace visit? We’re planning to spend August 13-16 in my ancestral village, Scigliano, so will celebrate Ferragosto there–hopefully with my Italian cugini. 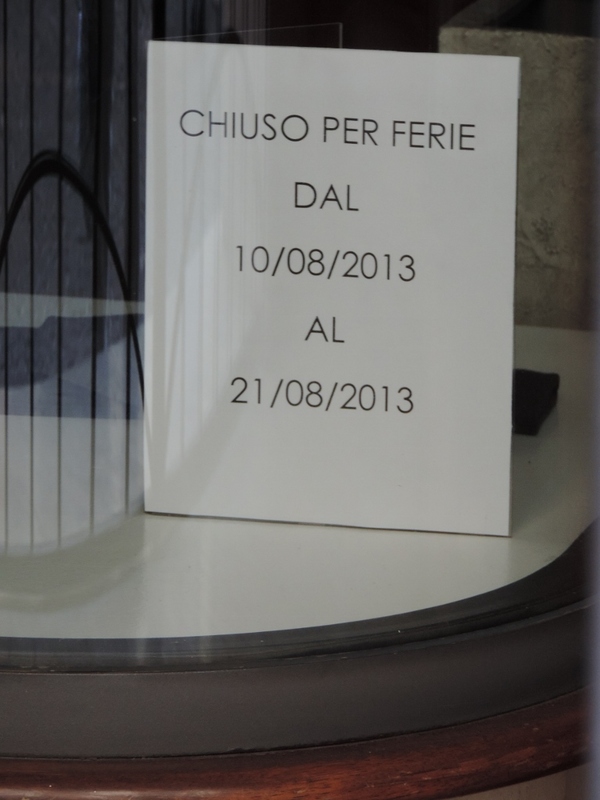 What kind of celebration might we expect for Ferragosto? For the next three days we will be “touring the toe”. If you had three days there, how would you spend it? I’d love to hear about your favorite beach, favorite museum, favorite castle–and not just tourist experiences. Is there a great place to hear Calabrian music? Farm visits? Hiking? I doubt we will stay in a beachfront hotel–but who knows? We’d like to have a look at both coasts of the toe. On August 19 we’ll turn in our car and fly out of Lamezia Terme to London, so will want to spend the night of the 18th close to there. Recommendations? I am so looking forward to your suggestions. And hope you are looking forward to coming along via the blog later in the year. *All images on this post are from Wikimedia Commons.